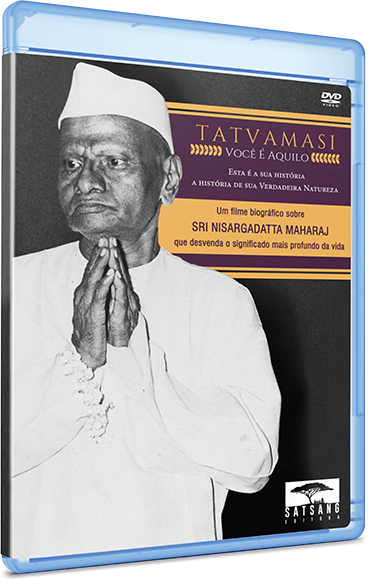 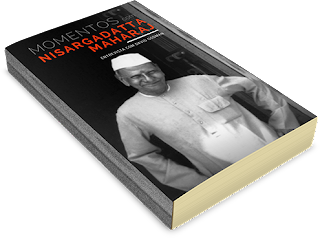 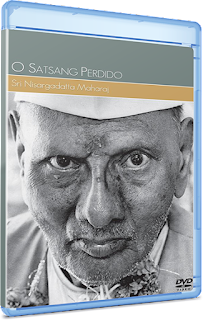 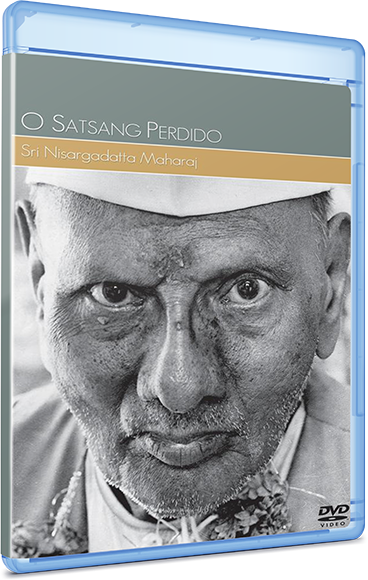 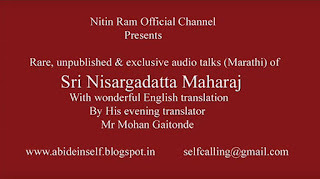 Rare, unpublished and exclusive audio talks in Marathi of Sri Nisargadatta Maharaj with wonderful English translation by His evening translator Mr.Mohan Gaitonde. One new audio will be released every week on this Channel. 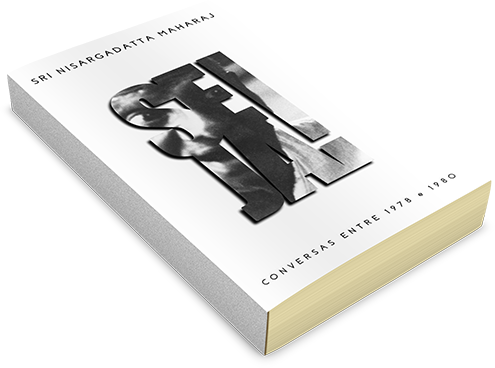 There are more than 200 unheard original audios to be released. 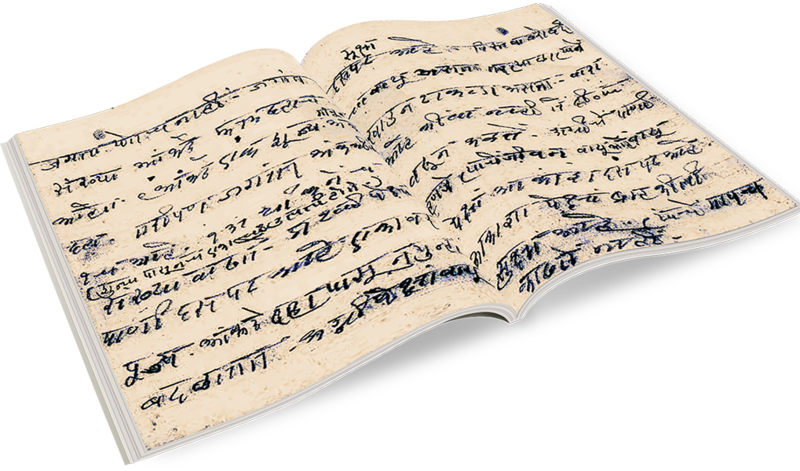 You should understand this clearly. 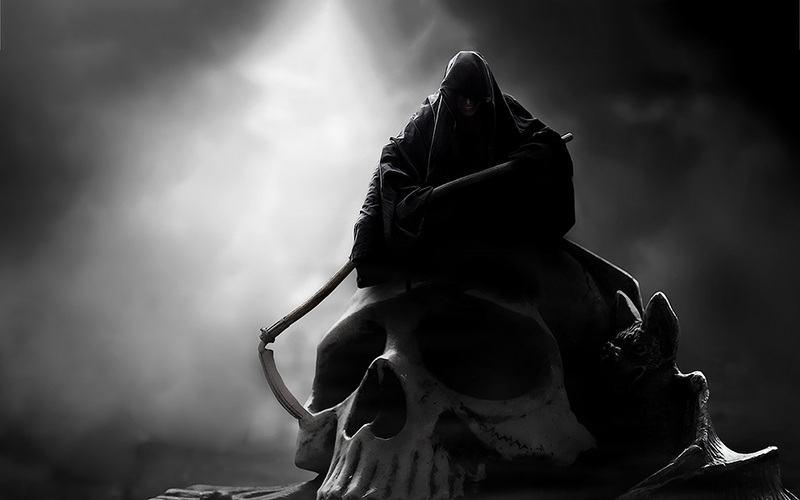 If one thinks one is the body, one becomes a slave of mind and suffers accordingly. 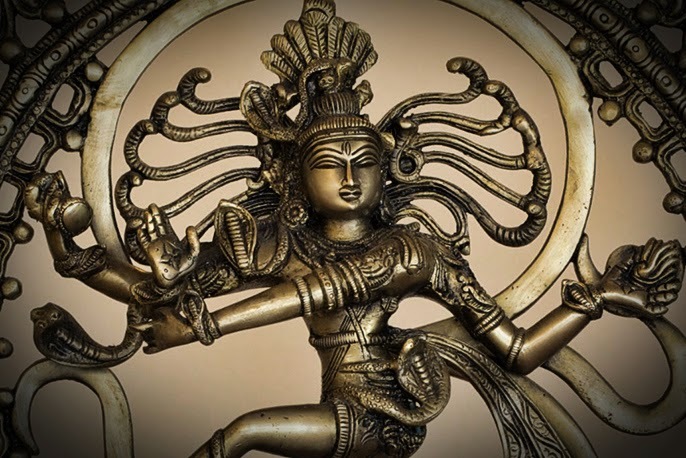 Therefore, you should completely identify yourself with the highest principle in you, which is the knowledge ‘I am’. 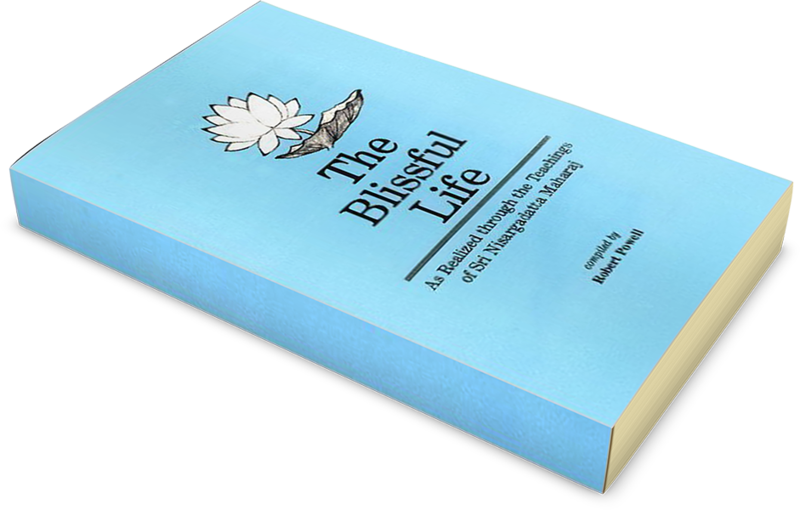 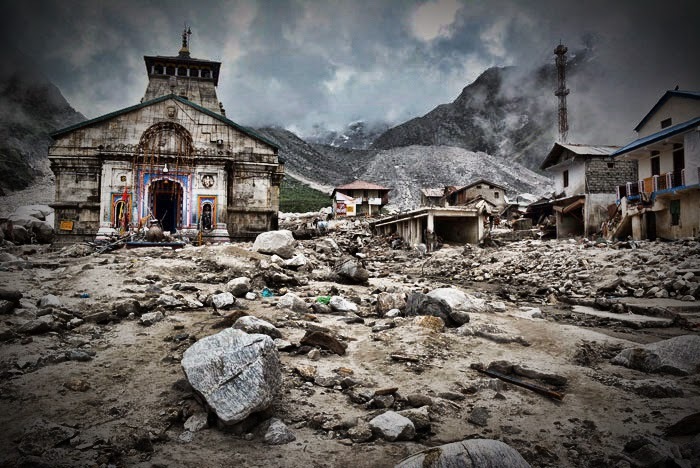 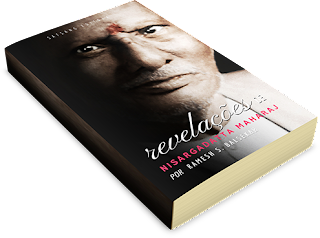 This will elevate you to the status of ‘brihaspati’ – the guru of gods. 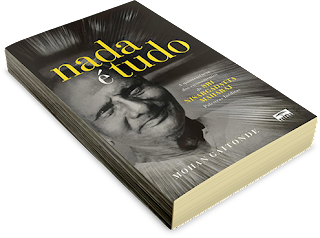 Our linear type of thinking includes the grammatical convention that a transitive verb like “know” must have a subject, and a predicate; there cannot be “knowing” without someone who knows and something to be known. 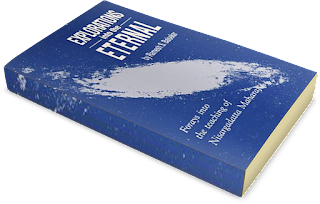 Our identification with this convention is so powerful that we cannot grasp the fact that there can be “knowing” or “understanding” as such without the knower and the thing known. This inability to put down the ghost of the individual entity – a creation of Maya – shows the extent to which we let conventions and concepts rule our lives. 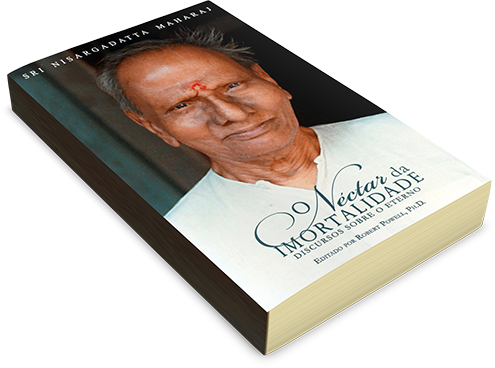 This is indeed the basis of the obsession “what will happen to me when I die?” The answer which Sri Nisargadatta Maharaj gave to such a query was, “you will be precisely what you were a hundred years ago”. 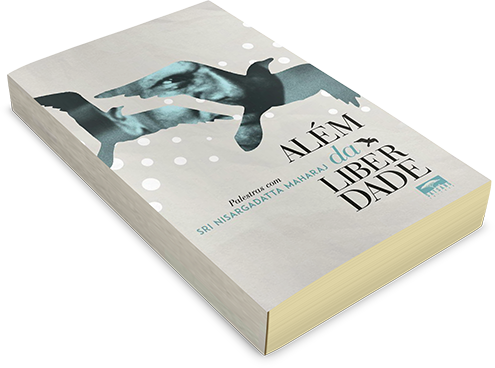 The question is as misconceived as the question - what happens to my lap when I stand up, or to my fist when I open my hand. 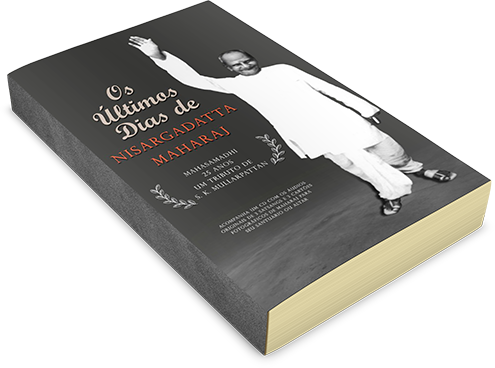 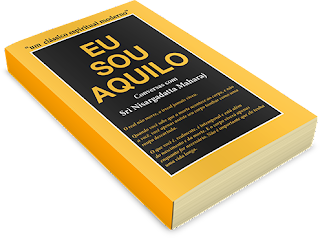 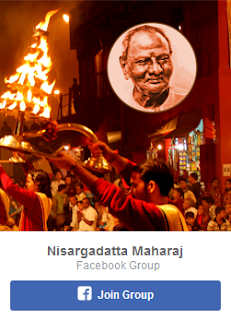 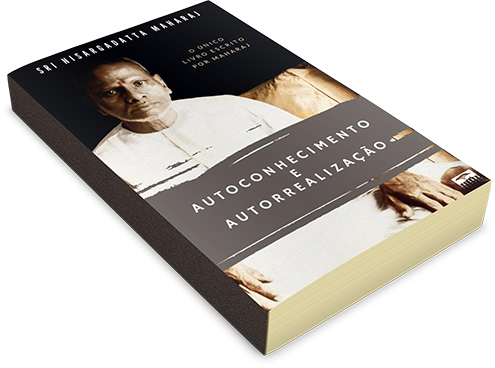 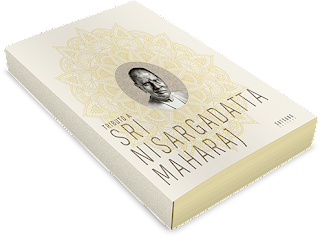 Personal diary of Sri Nisargadatta Maharaj containing notes on Sri Siddharameshvar Maharaj discourses. These notes are in Sri Nisargadatta Maharaj's own handwriting. Maharaj took down these notes in the year between 1934 to 1935. 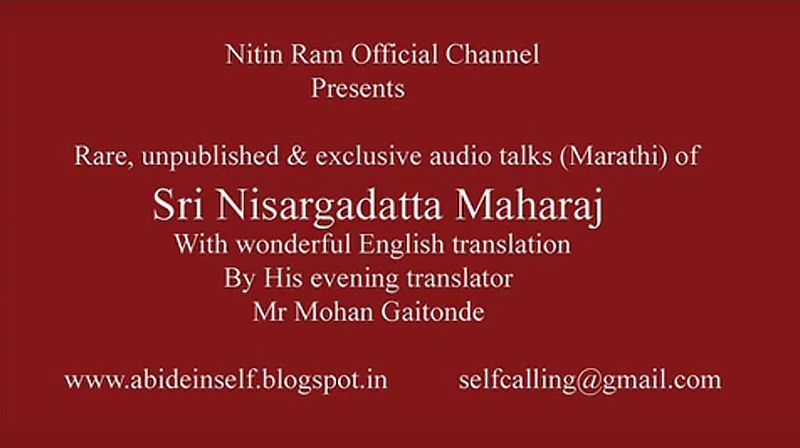 Thanks to Sri Sachin Kshirsagar (kiranswa@gmail.com) for sharing this.